TUC provides University students with a wide range of sports programmes and recreational activities. All programmes aim to improve the quality of life of the students through sports, games, tournaments and physical activity. 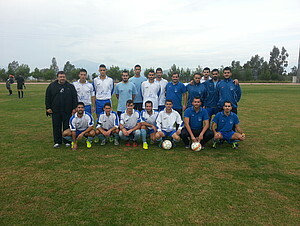 Student participation in sports is optional; however, students at TUC are encouraged to take part in sports and recreational activities not only in order to keep themselves fit but also represent the University in Pan-Hellenic Student Championships and University Championships, in which TUC has a particularly successful record. 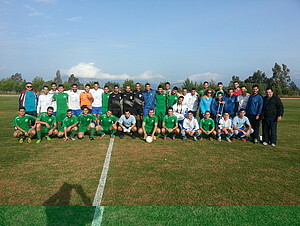 The selection of the teams taking part in these events is based on the performance of the students. The university sports supervisor is always willing to give students advice on all aspects of sport, exercise, health and fitness as well as encouragement. All TUC students may use the basketball, the volleyball and the 5x5 soccer facilities as well as the tennis courts for free.